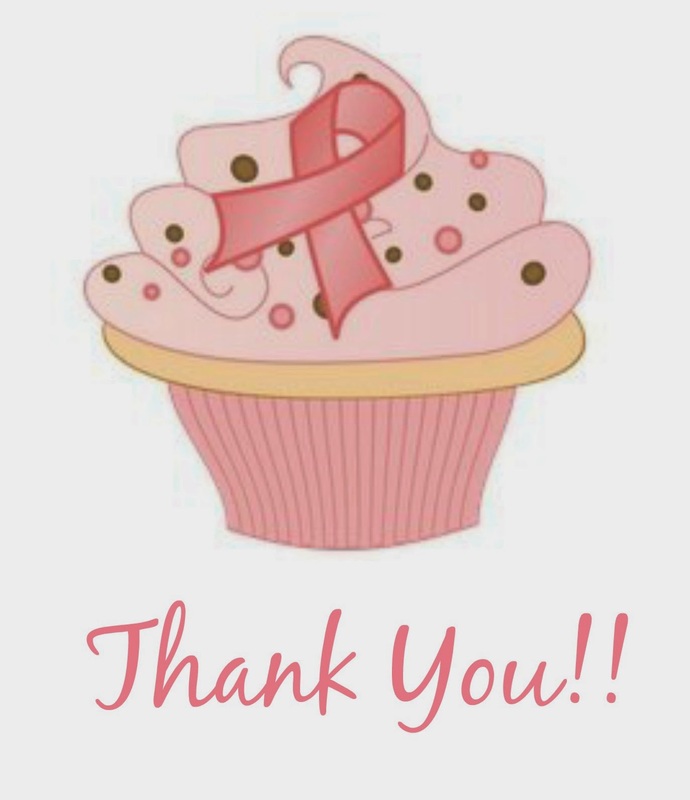 Frugal Foodie Mama: Thank You For Making Baking For Kate 2014 A Success! Thank You For Making Baking For Kate 2014 A Success! When all was said and done, Baking For Kate raised $802 for Kate and her family! $802 that will make it possible for them to cross off a few more items from her Mommy Bucket List. On behalf of Kate and her family- THANK YOU. If you were not a highest bidder in last weekend's online bake sale and auction but would still like to contribute to the Crawford family, you can still do so! 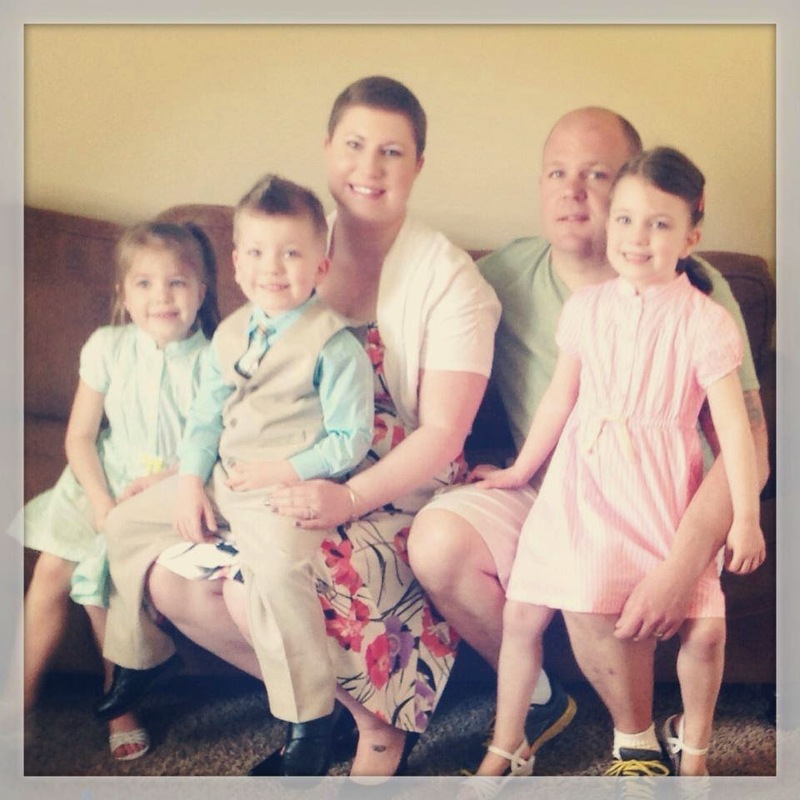 Just click the Donate button below to make a direct contribution to Kate and her family. I also want to extend a HUGE thank you to all the donors- food bloggers & artisans- whose donations made Baking For Kate possible. And to everyone who helped spread the word. And of course, to each of you who bid last weekend. If you are a food blogger or artisan who is interest in being involved with Baking For Kate 2015, please email me at thefrugalfoodiemama@yahoo.com and I will add you to my email list for next year.